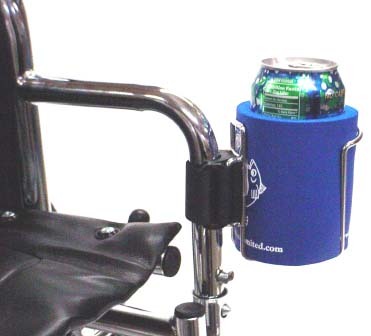 Wheelchair cup holder attaches to any horizontal or vertical rail of 1"
The Cage Cup Holder with Insulated Jacket combines stainless steel design and a clamping system to ensure that drinks of any size can travel with you wherever you go! 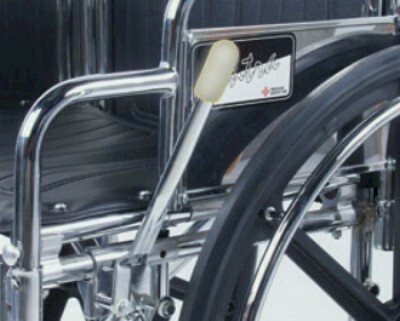 The cup size holder will fasten securely to any horizontal or vertical rail of 1" diameter to any wheelchair armrest, crutch, or walker. The stainless steel frame can be bent to accommodate any size can or cup. 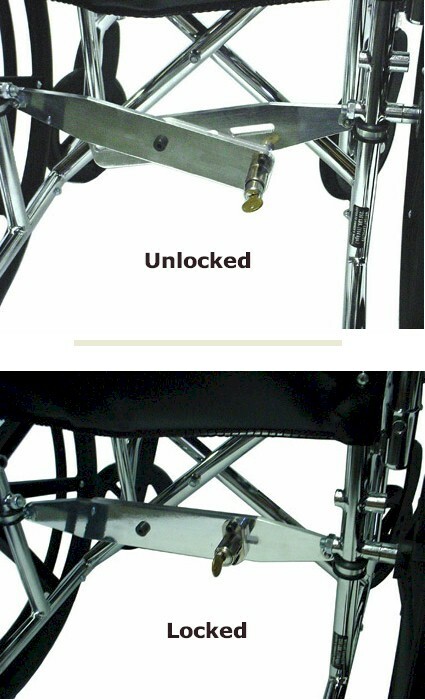 The sturdy loop and hook fastening device will ensure a secure fit to almost any size railing frame. The cup size flexible holder measures 4" in height and 3" wide.